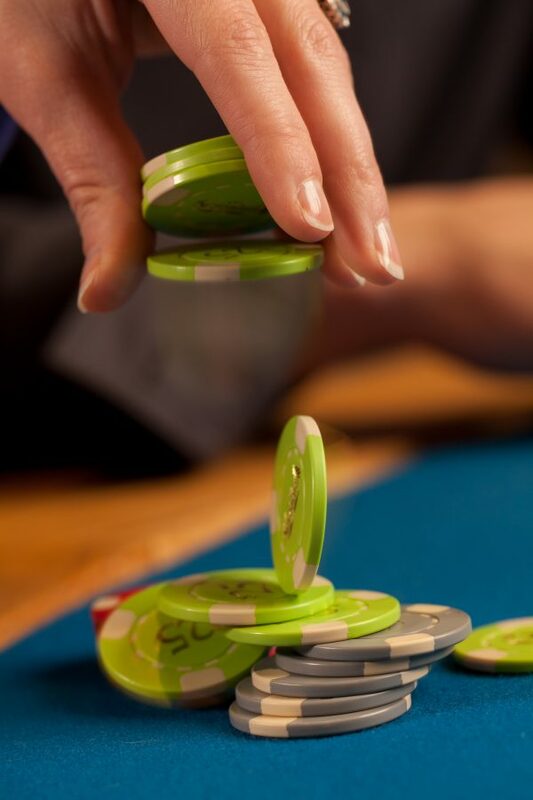 The dealer then reveals the first community card and players can withdraw their second wager or “Let It Ride.” Once each player has made their second wager decision, the dealer reveals the final community card and pays any winning payouts. The 3 Card Bonus™ side bet rewards players if their first three cards are a pair or better. This wager is made at the beginning of the game when the standard and Let It Ride Bonus wagers are placed.